Carbonated Drinks: Is it worth it? Maybe you know it as soda, or maybe even pop? 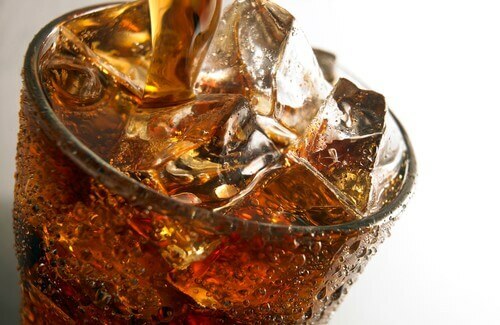 However you may identify a sugary, carbonated drink they can cause serious oral health issues. Carbonated drinks also contain acid that eats away enamel, once enamel is gone it will not grow back. It has become one of the most effective sources of tooth decay. Targeting people of all ages. Some teenagers drink as many as 13 soft drinks daily and the average American up to 45 gallons a year! Carbonated drinks can contain over 11 teaspoons of sugar per 12 oz can! You will be prone to have dental decay and dental erosion as you continue to drink soft drinks on a daily basis. Students who sip on soda all day while studying are prime targets for tooth decay. When soda is consumed over a long period of time your teeth are actually being bathed in acid! What are the triggers for sensitivity? Hot and cold drinks, even cold air can reach the tooth’s nerve and cause pain. Can you imagine that? Not being able to enjoy the food you love or even a specific kind of weather. We hope this information will help with your oral health, please feel free to ask us questions! Should They Stay? or Should They Go? This is a perfect example of impacted wisdom teeth coming in sideways, on the other side you can see the two wisdom teeth coming in normally. Wisdom teeth do not serve any purpose and are located in the very back where it’s usually hard to reach and very crowded! If you’re experiencing pain because of this, it’s time to get rid of them! Give us a call and we’d be more than happy to help you make this happen. Don’t wait call today! This is not something new. Many people walk around with missing teeth. 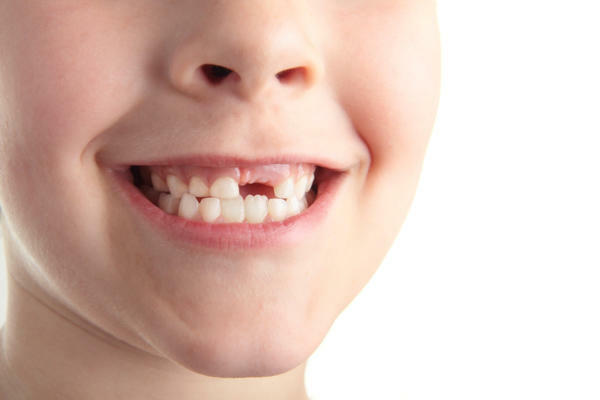 When we were younger it was considered normal because our baby teeth were coming out because our “big boy/girl” teeth were on their way into the world. But that’s it you guys! THAT’S all we have left until we grow old. Come to our Practice, have a consultation and see which works out for you. This will not only change your appearance but also, how you eat, your health, and just an overall a joy of knowing you have a great smile. Bad Breath:That would be the first sign, it’s not just you who is affected but it’s the people around you as well. Think twice about picking up that next cigarette, is it worth your body breaking down? These are just some risks you take when smoking. Fiction. Doesn’t always mean you have a tooth that is decaying.It can mean gum recession that exposes the root or hypersensitive teeth. With gum recession there’s a specific procedure that can be done; a kind of filling where the exposed root can be covered. Fiction. 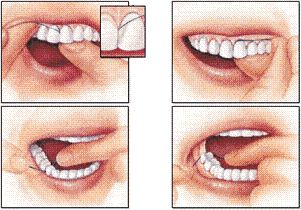 It is not normal for gums to bleed, while flossing and brushing your teeth. Is it normal for your skin to bleed while taking a shower? Think about it that way. Bleeding gums can be an early sign of gingivitis. Contact us as soon as possible. Fiction. Flossing and brushing goes together, it does what the other can’t do. Brushing gets the surfaces of each tooth but it can not go in between; whereas flossing can remove what the toothbrush misses. Think about the toothbrush being Batman and floss being Robin. With us we can show you the proper way to brush and floss. Bad breath can be a sign of a dental problem. Fact. 85% of people with persistent bad breath may have a dental condition. If this is the case, mouthwash and gum can only mask the odor and can not cure the bad breath. Brushing regularly twice a day and flossing daily will greatly reduce the bad breath, but sometimes it can be under the gums. Fact. You should at least change your toothbrush every 4-6 months. After a certain amount of usage, the bristles get worn out and do not work as well as they did the first few times they were used. Also, rinse out with hot water after every use and change your toothbrush after you have been sick. Brush your teeth for 2- 3 minutes. Fact. The average person brushes their teeth twice a day for 50 seconds. We recommend that you brush your teeth for at least 2 minutes 2-3 times a day. Be gentle when brushing, it may seem like the harder you brush your teeth the cleaner it is; but actually the more time you put in the more you get out. Do you know the last time you visited a dentist? Or when you even thought about your dental hygiene? The moment you find something wrong with your teeth is the time a dental visit becomes necessary. You are only considered healthy if every part of your body, including your teeth, is in good condition. 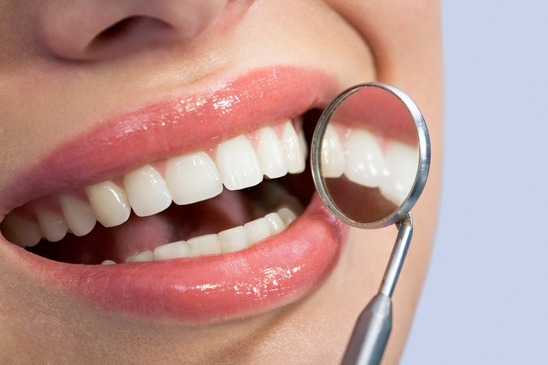 If dental problems occur, it will eventually become a detriment to your overall health. 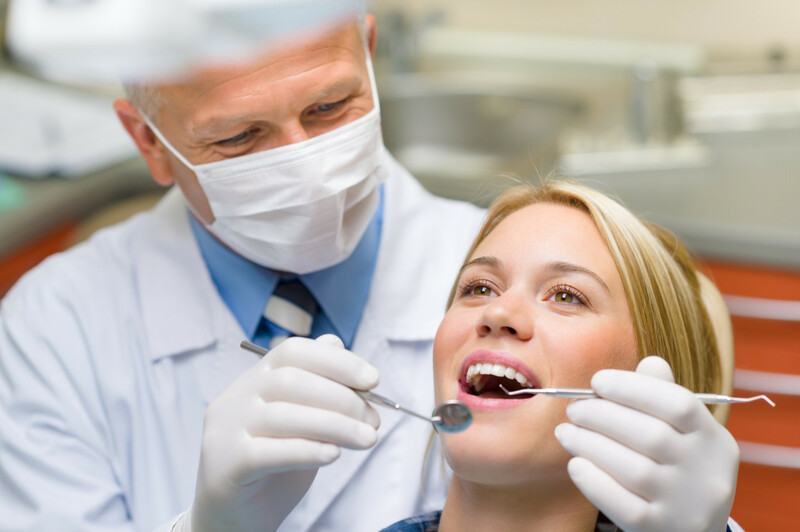 Excellent dental visit can only be maintained with regular dental visits every six months. During the time between visits, you must take great care of your teeth and mouth. Some office tests and preventive cleanings can help maintain healthy teeth for a long period of time. Gum disease is one of the most common causes of tooth loss for adults. It can affect patients easily, you must visit your dentist every six months, brush your teeth twice, use effective anti-bacterial mouthwash, and floss daily.